This is the strategy you've been looking for to give you the results you want: the Content Marketer's Blueprint. Your marketing needs a clear, strategic goal – and plan to achieve it. Inbound marketing and inbound sales can deliver lasting results. But even experienced marketers can be overwhelmed when it comes to creating an effective marketing plan. We’ll work together to build your strategy – starting with your customized inbound marketing blueprint. 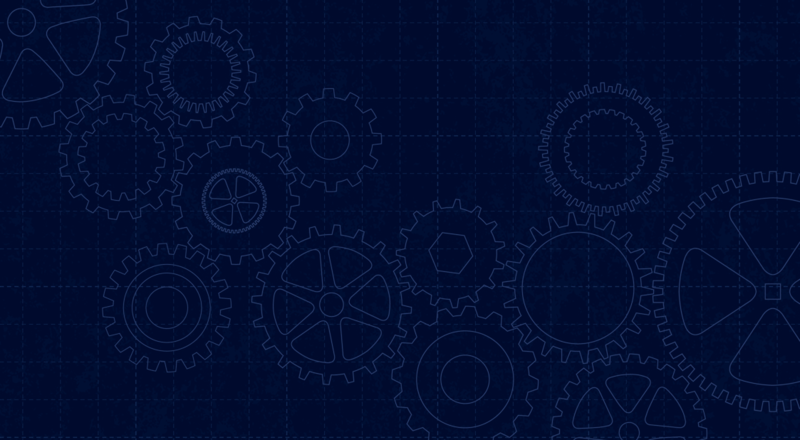 What Is the Content Marketer's Blueprint? 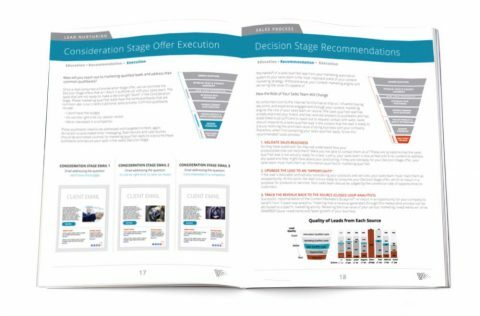 The Co ntent Marketer’s Blueprint is a detailed design for building your organization’s complete digital marketing strategy. The Content Marketer’s Blueprint: the Most Successful Inbound Marketing Strategy Ever.